During the second wave of diffusion of Buddhism in Tibet, Rinchen Zangpo was a principal translator of Sanskrit Buddhist texts into Tibetan. He wasn’t a born Buddhist by belief but his parents supported him in his quest of knowing the world and he came to India to study Buddhism. 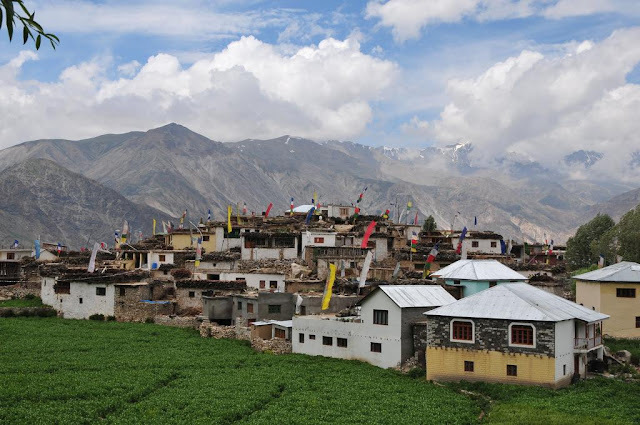 He is said to be responsible for building various monasteries thereafter including Tabo in the Spiti Valley & Poo in Kinnaur in the Indian state of Himachal Pradesh. 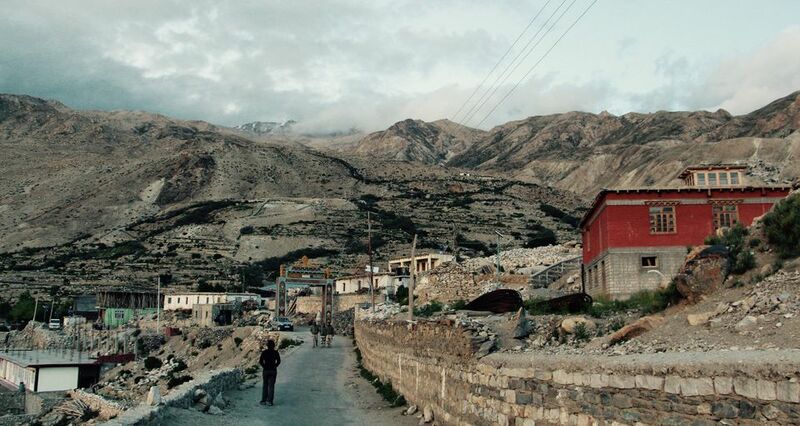 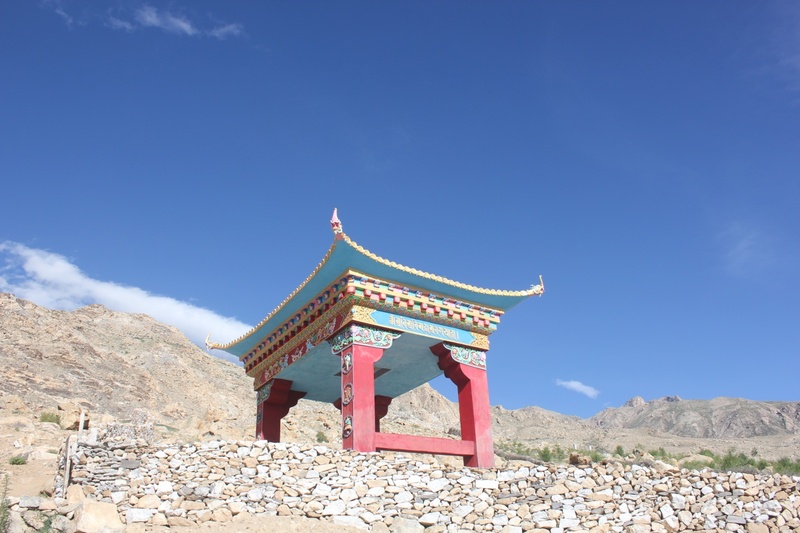 In 956 AD, a monastery in Nako was build under the inspiration and supervision of the same which eventually accompanied the small human settlement of Nako to sustain and receive its specific identity in the form of Buddhism and its teachings. 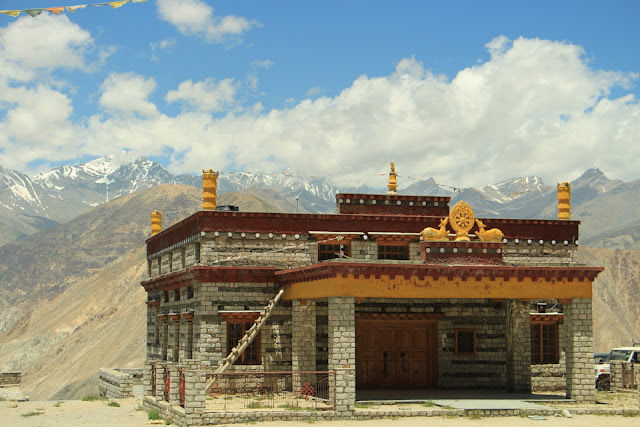 The monastery at Nako presents a testimony and is different from other sister monasteries in a way that it showcases the Vajranya Buddhist iconography. 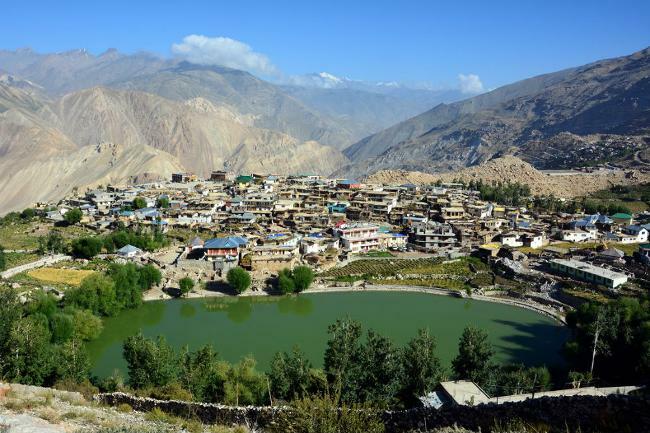 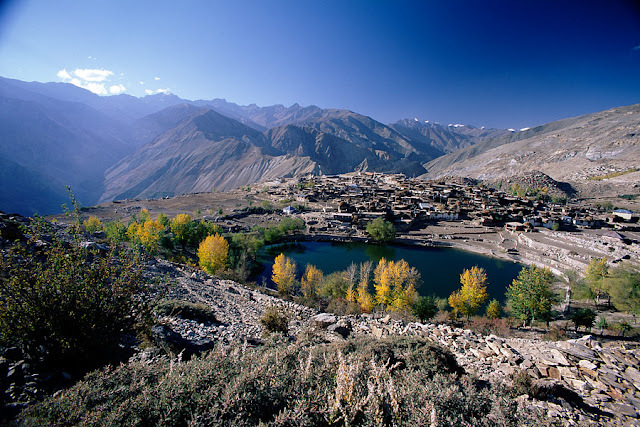 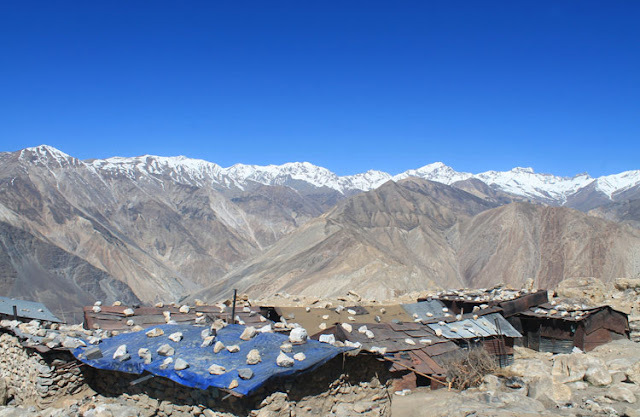 Nako lies along the backdrop of Res Purgyal which is the highest mountain of this particular Indian state facing an oval shaped natural lake. 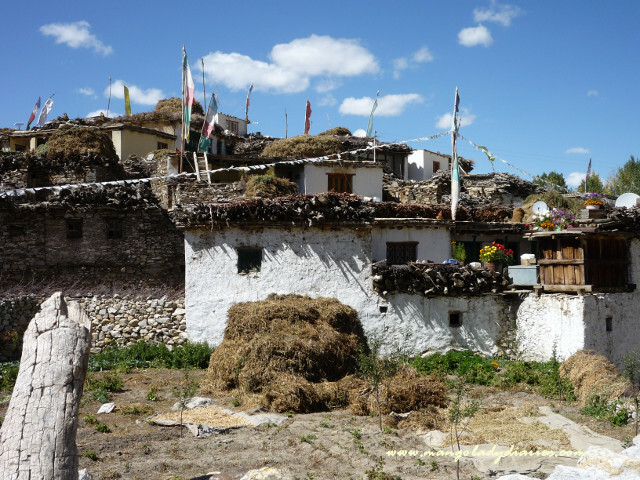 The total population of the village in 2002 was 416 and the main occupation of the local community has been agriculture especially in the form of Apples and Sun Dried Apricots while tourism has added to the list lately. 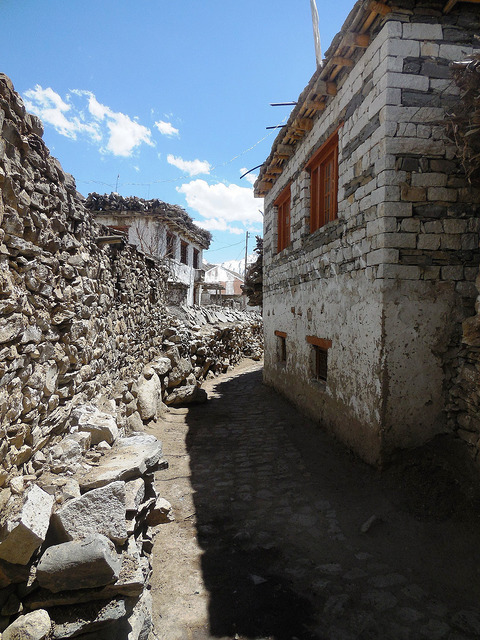 Nako for centuries has remained majorly a close knitted community where not many things have changed except the nature of the tourist which used to be traditionally spiritual in nature due to the presence of the monastery to one-day fun & adventure tourists in contemporary times in general.